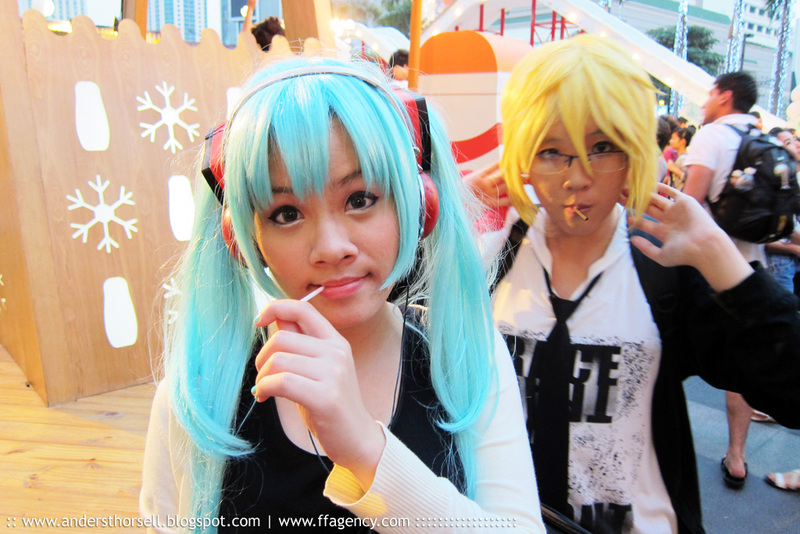 Fancy cosplayers @ Central world in Ratchaprasong, Bangkok, Thailand. Photo: Anders Thorsell. Date: December 25, 2010. Camera: Canon powershot S95.